Maintaining a good dental hygiene is essential in long term care of your teeth and gums. At home or at work this includes regularly brushing your teeth and flossing, however plaque and tartar constantly builds up, and from time to time its necessary to get this unwanted buildup removed professionally. 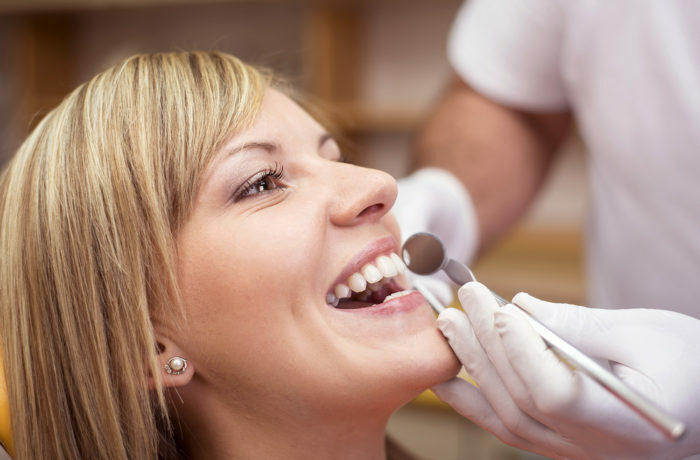 Dental Hygiene represents a wide variety of services, but they tend to be specific to each patient to obtain optimum oral health depending on their specific needs and actual status of the patients oral health. Professional cleaning includes tooth scaling – the removal of plaque and tartar- followed by polishing and fluoride treatment for example.